And in the Southern Beaufort Sea, the one area where polar bear numbers have fallen, the reason appears to be too much sea ice rather than too little. 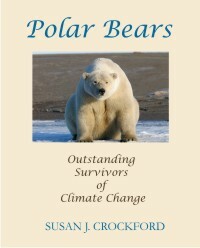 “The fearmongering from the media and the polar bear specialists is now backfiring”, says Crockford. 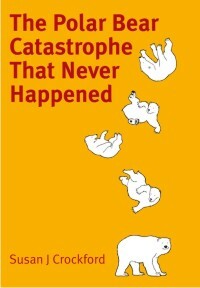 “They convinced the world that polar bears were doomed but the facts got out. Now would be a good time to set the story straight”. The State of the Polar Bear Report 2017 summarizes clear, reliable and concise information on the current state of polar bears in the Arctic since 2014, relative to historical records. Cite as: Crockford, S.J. 2018. State of the Polar Bear Report 2017. Global Warming Policy Foundation Report #29. London. 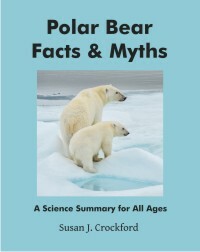 This entry was posted in Conservation Status, Population, Summary and tagged balanced, commentary, facts, GWPF, Peiser, Polar Bear Day, population, review, science, seals, status, synthesis, unbiased. Bookmark the permalink.